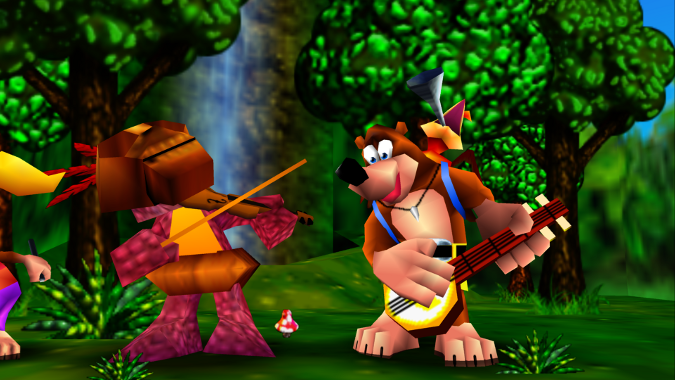 When Banjo-Kazooie first released in 1998, many critics and players deemed it a Super Mario 64 killer. Which game is better quickly became a debate – one that you’ll still find people having today. 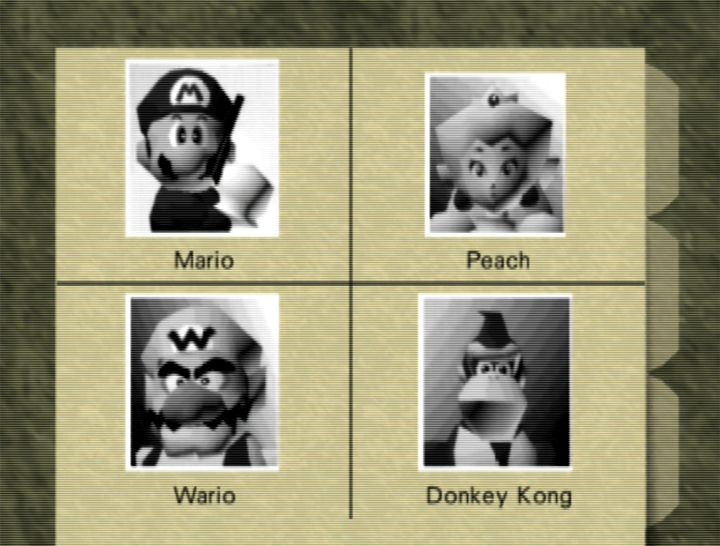 But players may no longer need to make a choice, as Super Banjo-Kazooie 64 REDUX, a new ROM hack from Trenavix, impressively merges both games together. 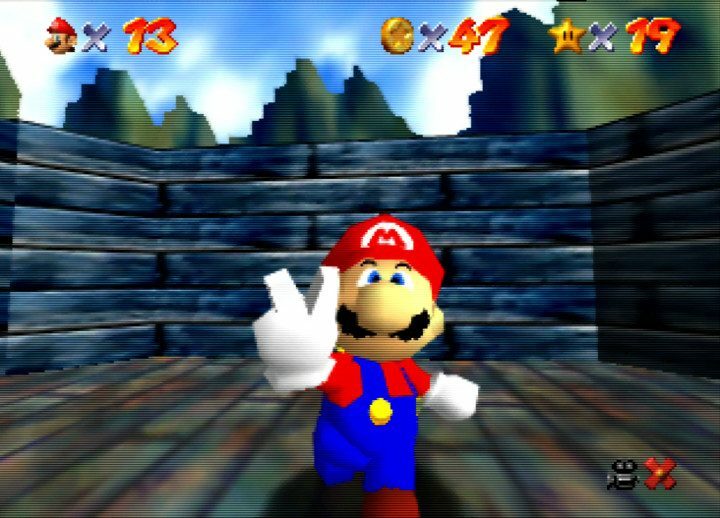 Created using the SM64Paint tool, Super Banjo-Kazooie 64 REDUX imports the world of Banjo-Kazooie into Super Mario 64. 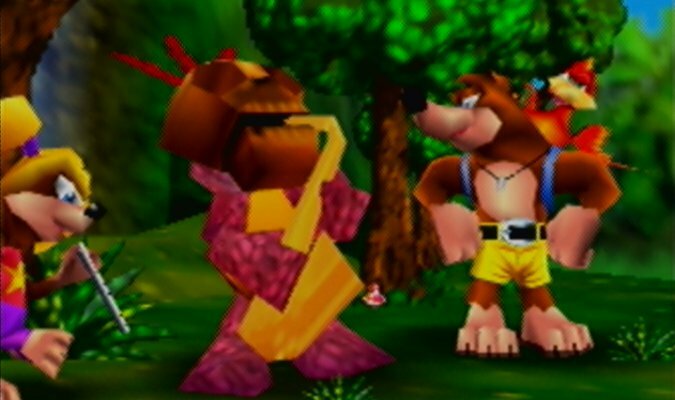 It’s currently just a demo, which you can already download via the link in the Super Banjo-Kazooie 64 REDUX YouTube video description. Nevertheless, there are 18 Jiggies for you to collect, and Trenavix has stated that they may consider further developing the hack if there is enough interest. 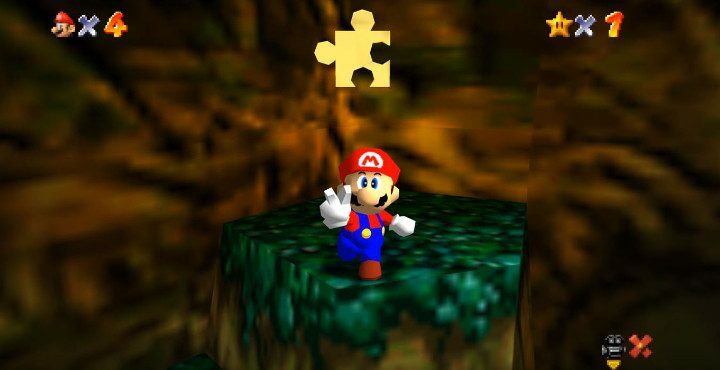 Successfully merging both Super Mario 64 and Banjo-Kazooie – and to such a high standard – is no small feat, and this hack looks very impressive from a visual standpoint. 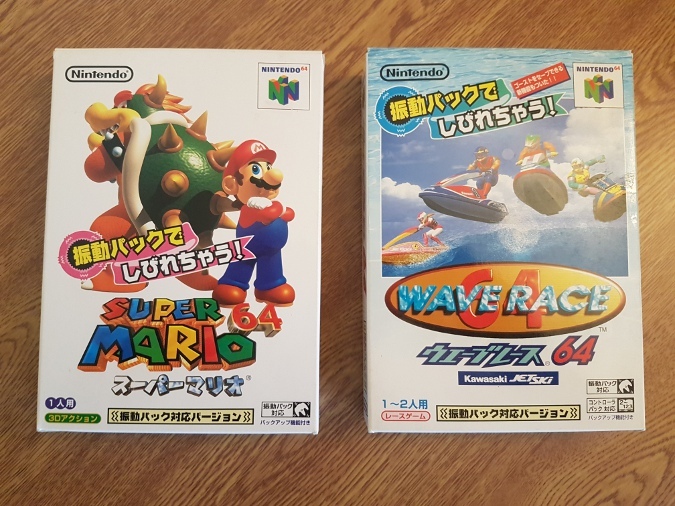 Currently, you can only play Super Banjo-Kazooie 64 REDUX using an emulator, so we’ll have to keep our fingers crossed for EverDrive 64 support in future.